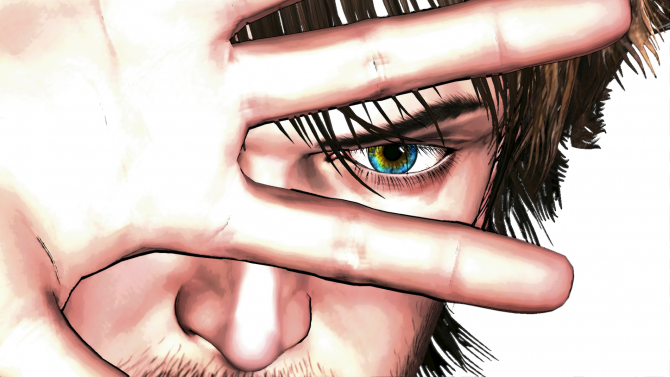 Swery, also known as Hidetaka Suehiro, has confirmed on Famitsu that his most recent game, D4: Dark Dreams Don’t Die, will be coming to PC. Previously an Xbox One exclusive, D4 was met with generally positive reception when it released on September 19, 2014. 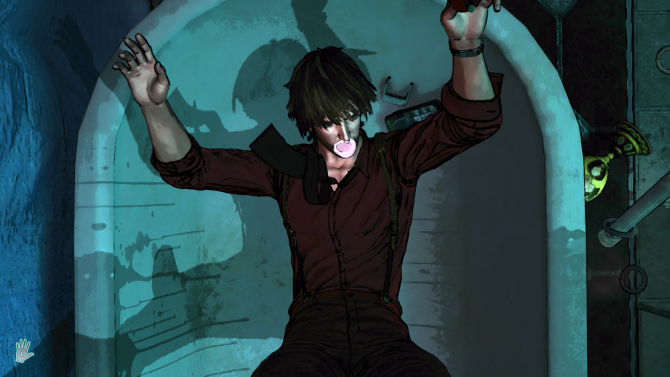 D4 Dark Dreams Don’t Die is an episodic series, with the first season containing three episodes which were released altogether. 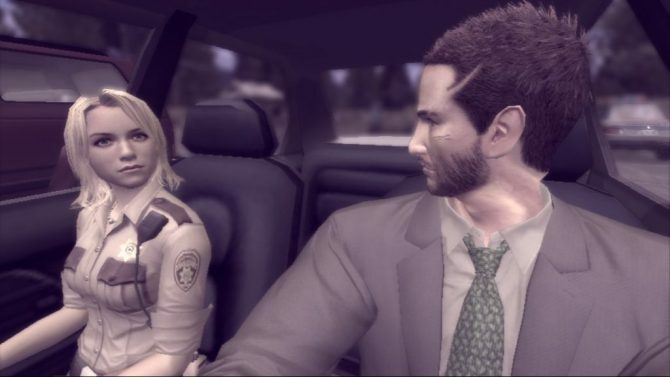 Swery has previously stated that a second season is dependent upon fan reaction and support. There is no official word on if it will be released through Steam or another digital platform.